Michelle Rivera - Kissimmee Attorney - Overstreet, Miles, Cumbie & Finkenbinder, P.A. Bachelor of Arts with honors, Legal Studies – University of Central Florida. Juris Doctorate – Florida A&M University College of Law, Orlando, FL. Mrs. Rivera has been a resident of Osceola County since 1977. 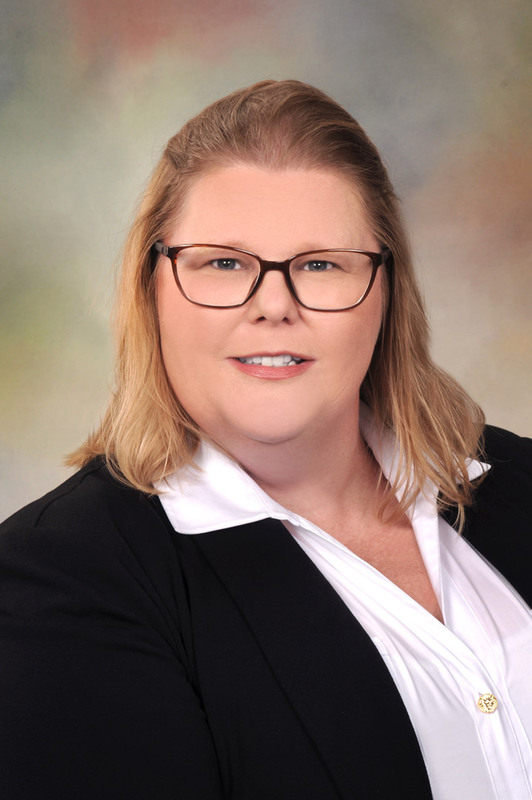 Mrs. Rivera has practiced in the areas of construction law and commercial litigation as well as assisting clients with other matters including but not limited to real estate transactions, creating and revising corporate documents, select amendments to trust documents and contractor licensing issues. Rivera is an active member of her church community as well as a member of the fund raising section of the Parent Involvement Committee at her child’s school.